Headquartered in Ontario’s industrial community of Concord, Tokmakjian Group was conceived from childhood dreams and born via skilled experience. During a time when deals were sealed with a handshake, Cy set out solo at 29, unbeknown to what the future had in store for him. “I remember shaking hands with Tony DeGasperis, when we were both small businessmen beginning our journeys,” Cy, 69, reflects. 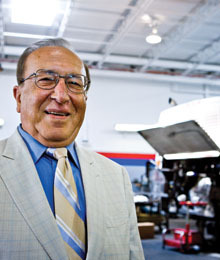 Today he is one of Canada’s most successful transportation entrepreneurs with a hands-on approach, owning several companies under the Tokmakjian umbrella that service the bus, truck and industrial equipment industries across domestic and international markets. 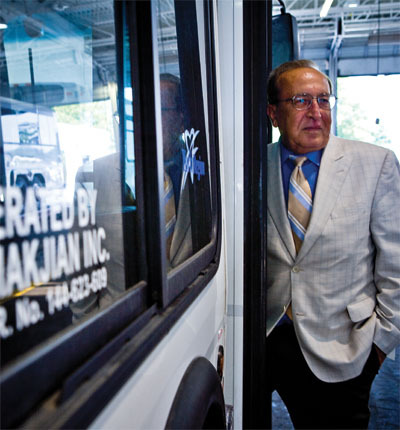 Based in Vaughan, Tokmakjian Group is known for servicing recognized fleets such as GO Transit, Mississauga Transit and other municipal transportation operations. The group’s first company, S.N. Diesel Service, is a renowned leader in repairing, rebuilding and refurbishing diesel equipment, while Can-Ar Coach Service, another company of Tokmakjian Group, is a trusted front-runner in the group travel market that operates 40 luxury tour coaches. A product of the proverbial like-father-like-son formula, Cy’s dad was the owner of a large diesel shop back home in the Middle East. 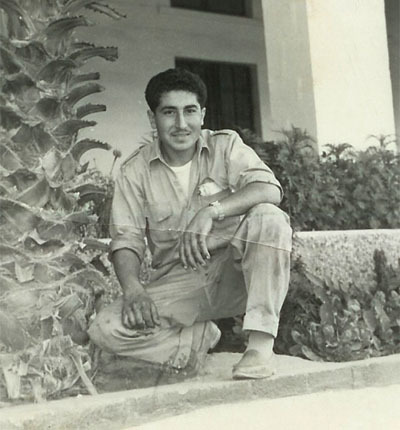 It was through the amalgamation of mentorship and experience that Cy gained the credence to come to Canada and take a chance at establishing his own project. “For several months, it was just me,” says Cy. In the nature of most rags-to-riches tales, Cy’s success didn’t come from the right turn of the wheel but after trading in his company car for a sales van, negotiating with banks to grant him a loan and travelling from customer to customer. He was finally able to rent a small shop on Highway 7 in Vaughan. “I thought I’d get to a point where I was comfortable with 25 workers or something and stay,” says Cy of his booming business, which has expanded overseas thanks to its guarantee of customer satisfaction. “When you build a company from zero, you care about it,” says the modest owner, whose one-man-show now employees over 1,000 recruits across the world. As he conjures up poignant memories of his history, Cy becomes evocative as he realizes just how dependent his employees are on the company he began in 1971.
down to my facilities you will see how everybody cares about the company,” he says. A satisfied staff is a much more bona fide statement to swallow when you eliminate the widespread effects of a spiralling economy. “S.N. Diesel was the first company and it went through three recessions. I never had to lay off anyone,” reveals Cy. “Sometimes, when it gets slow in here, I get some people to work for me at another division for one or two months until things shape up.” Cy also adds that he’s known some of his staff members for more than 20 years. “We have a very small turnover here,” he says proudly. When Cy isn’t travelling overseas to check up on his international feats, he is spending quality time with his other triumphs. “My biggest accomplishment in life is of course, my kids and my family,” says the entrepreneur. 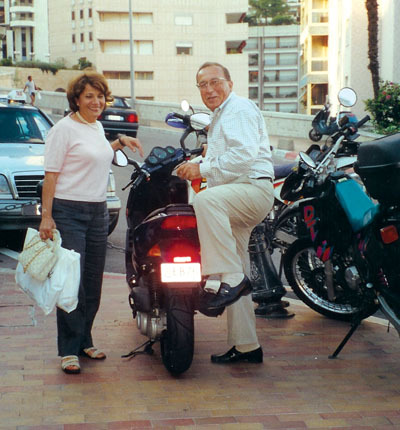 His son, Raffi, followed in his footsteps at the tender age of 14. “I put him downstairs to clean and sweep the floor. He used to cut his fingers and my wife [Helen] would say: ‘Oh my, what are you doing with our kid,’” laughs Cy. After adding a business education to his resumé, Raffi, 32, traded in his broom for his current role as the company’s executive vice president, but not after passing a few preliminary tests from his father. “He sent me to Korea at what I would say was the mid-stage of my career, at a time where that was kind of a risky thing for him to do. And he took on the challenge to send me over there and deal with a very important situation. He gave me the confidence to be able to do that,” says Raffi. 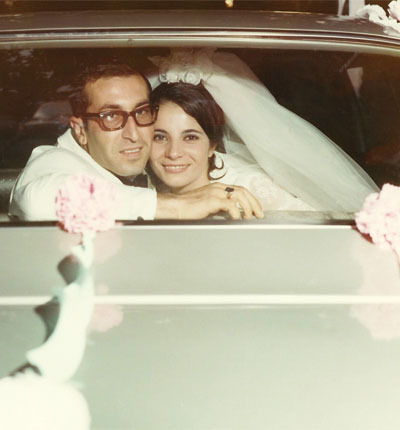 1970: S.N. Diesel Service is founded. Over the last 40 years it has grown into one of the largest diesel service operations in Canada. 1971: Cy Tokmakjian forms Tokmakjian Group, which contains operating companies that service the bus, truck and industrial equipment industries. 1983: Cy Tokmakjian becomes the owner and president of Can-Ar Coach Service, a charter specialist which operates 40 luxury tour coaches. 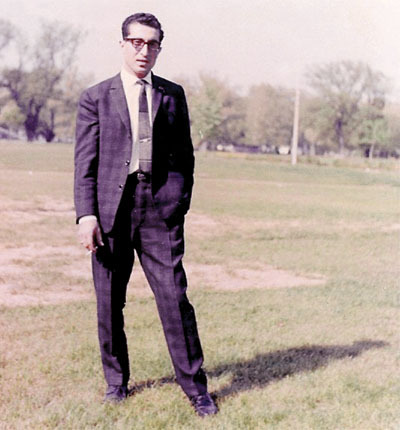 1989: Tokmakjian Group goes international. A total of nine divisions across the world fall under the Tokmakjian Group canopy. 2006: Raffi Tokmakjian becomes executive vice president of Tokmakjian Group. 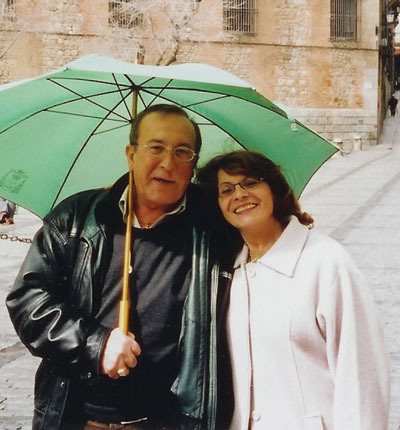 2009: Cy and Helen Tokmakjian celebrate their 40th wedding anniversary. 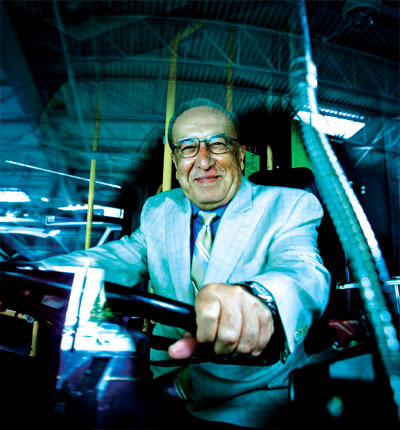 Cy Tokmakjian remains one of Canada’s largest transportation magnates. I understand that your company will be providing transit service to the Town of Fort Erie starting in 2012. I have property and a shop that you may be interested in leasing for the duration of the contract. I am interested in leasing the property and shop which has the proper zoning and happens to be on the very bus route that you will be running on. Please contact me directly at (905)894-1979. I applied at this company as bus driver for York Region because you got the contract today.It makes me feel much better to go work for a company that respects people who pride themselves in their work no matter what class. I have had the previledge to get a wide range of work over the years and have found driving and communication with the public a very chalenging and rewarding experience.I look forward to meeting Mr.Tokmakjian and hope to work for him soon.